The Turning Twenty quilt pattern is my first bed sized quilt and has been a joy to make. I've made and given away two quilts and have half dozen more in various stages of completion. All are hand quilted and to be given to family and friends as Christmas gifts 2008. My family has deep Appalachian roots and keeping warm in these cold mountains has always been of primary importance. 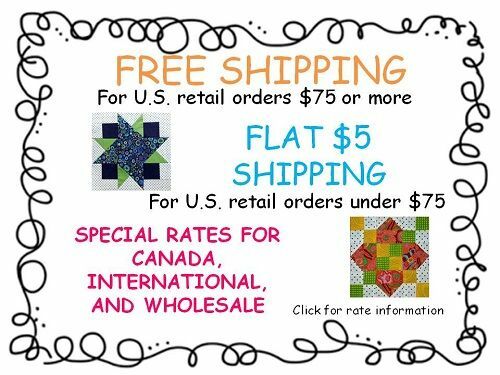 Both Dave, my husband, and I have several quilts made and given us by family members now gone and all their quilts are both a blessing and warmth. Nothing says "love" quite like something hand crafted with love, whether it be a quilt, meal, spinning wheel or something else. When I find fabric I enjoy, I buy enough for two quilts. When they are made, each one is a tad different so no two are ever the same and each loved one can claim to have an original. Dave's quilt was used as a backdrop during a commercial shoot here at Thistle Cove Farm and everyone kept exclaiming at its beauty while I kept telling them of its simplicity. Tricia's Turning Twenty pattern is lovely and a joy to make. 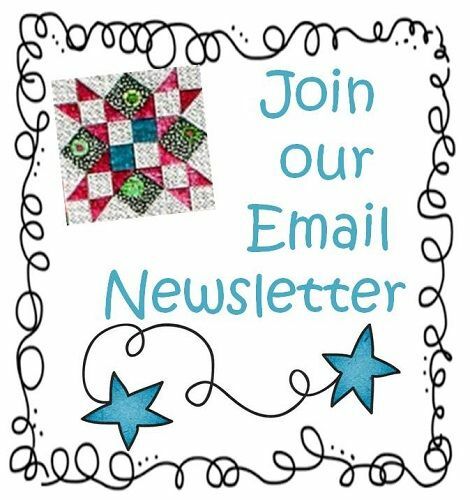 I tell as many people as possible about the quilt and Tricia and she was recently featured in Fiber Femmes e-zine. 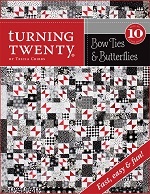 My quilting group started me on the Turning Twenty pattern. They promised it was easy, beautiful and fast...they were right and I'm still making the Turning Twenty quilt. 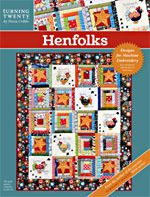 Recently, someone asked if I was interested in another quilt pattern but I'm still over the moon about this pattern. It can be as simple or difficult as I want, whether intended or accidental! 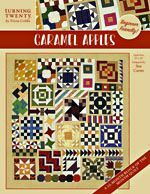 Perhaps later, when all my family and friends have their quilt, I'll try a different pattern but for right now, I'm happy with Turning Twenty and enjoying the blessings of Tricia's pattern and my labors of love.